Gangemi Racing is a family built training operation who believe that success is achieved not by one individual but by working as a team. We have exceptional staff and specialists that contribute to making us an outstanding training facility. Chris is very much a hands on trainer. He works as a team and leads by example. Chris will always endeavour to ensure that clients are included and an integral part of the training program of their horses. 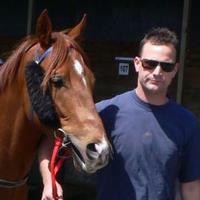 Michael manages the Gangemi Racing operation and works closely with Chris in the preparation of the horses. He has a great love for the thoroughbred and ensures that each horse’s training and preparation is managed to guarantee their performance and longevity of racing career. 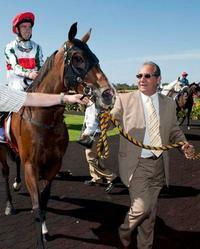 As the founder of Gangemi Racing, John still plays an active role in guiding sons Michael and Chris. 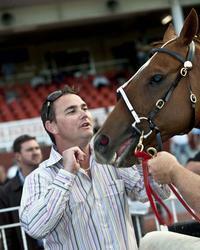 John also retains a training license and takes a team to Broome every year for their racing round.